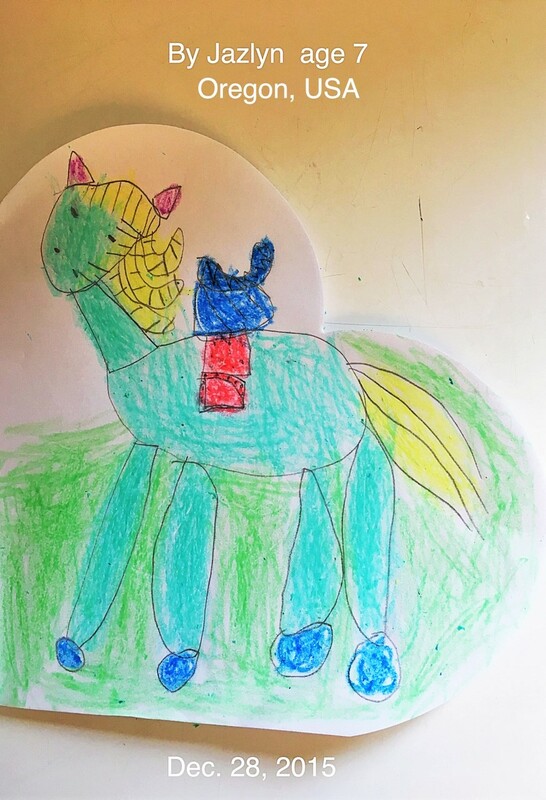 Equestrian Junior Art Sundays is a free gallery where artists can share their love of horses. You don’t have to be a great artist to make the gallery. 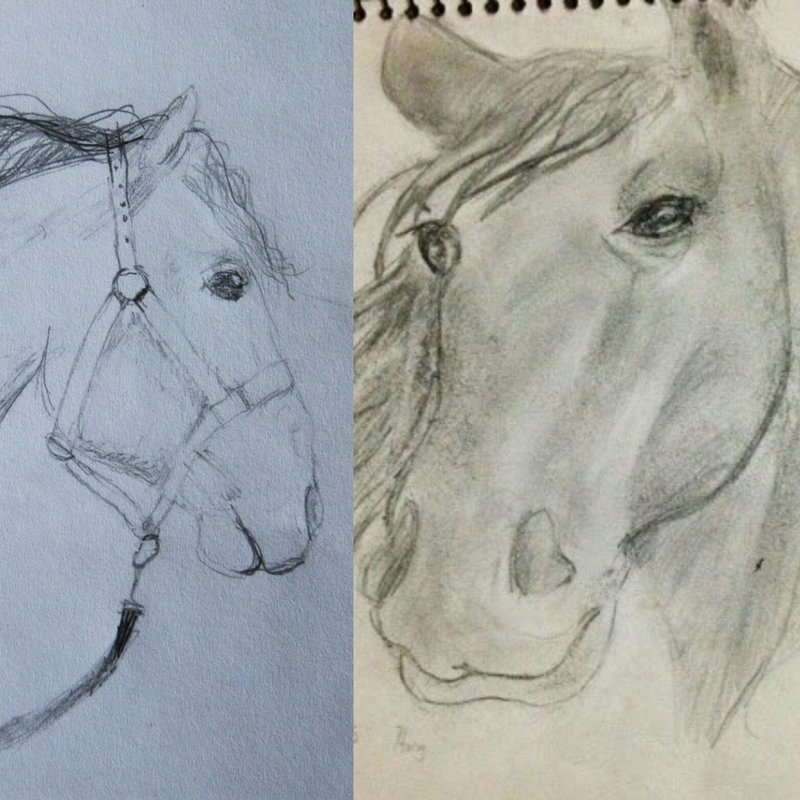 You just have to show your love of horses. If you have an art piece that you created and would like to share it, contact us at backhomeinbromont@gmail.com and we will be happy to post it here for you.